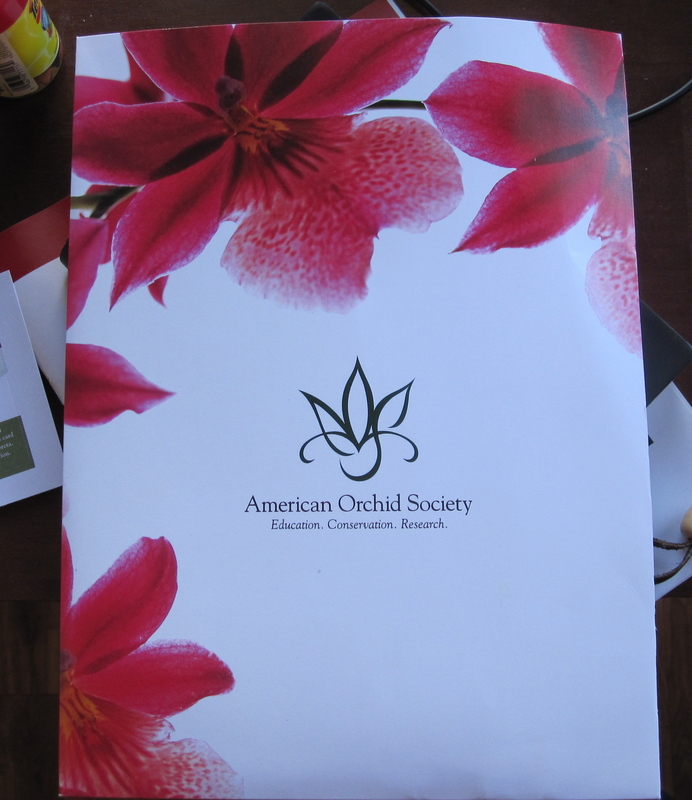 I’m an American Orchid Society Member! That’s all pretty sweet for only $65 a year, right?! Especially with the inclusion of the monthly magazine subscription. I’m pretty psyched about the free admission, reduced guest fees, and gift shop discounts at AOS botanical gardens. Brooklyn Botanic Garden, New York Botanical Garden, and Queens Botanical Garden are all on their list, as is the Missouri Botanical Garden (MoBot) in my hometown of St. Louis. Plus, I now have access to the members-only forum on the AOS website. More orchid nerdery! Love it!